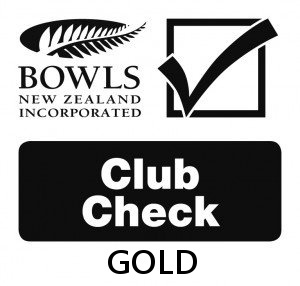 Birkenhead Bowling Club is a member of Clubs New Zealand Incorporated giving our members visiting privileges to approximately 300 Clubs across New Zealand. Our members may also visit many Clubs in Australia that belong to their local Club affiliation. Members of Birkenhead Bowling Club enjoy reciprocal visiting privileges with most other Clubs New Zealand member clubs. Our members can also visit many clubs in Australia that belong to their local state club association. 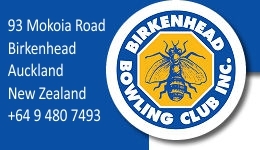 You must provide proof of membership of Birkenhead Bowling Club (current membership card). Check with the club beforehand about dress code, special rules or ticket-only events. If you pay frequent visits to another club, you may be required to join it. Those R.S.A's that are not members of Clubs New Zealand may not extend reciprocal visiting rights. Failure to observe the rules and by-laws of the club you are visiting may result in non-admission or removal from the premises. In extreme cases, the withdrawal of visiting rights for either you or our entire club may result. Be aware that individual clubs have the right to control entry to their club. Legal entry requirements in Australia may be different to New Zealand so check before visiting an overseas club.